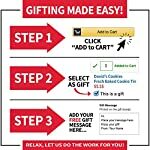 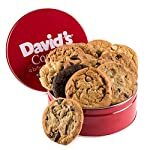 Gift Pack Contains 5 Delicious Flavors: David’s Cookies assorted cookie gift tin contains a dozen freshly soft-baked cookies in six delicious flavors including cherry with white chocolate chips, chocolate chunk, oatmeal raisin, macadamia white chunk, and peanut butter. 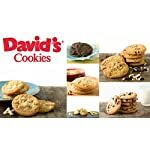 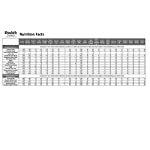 Trusted Kosher Products: David’s Cookies are OU-D certified – the most trusted kosher certification in the US. 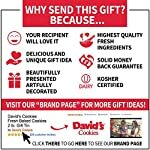 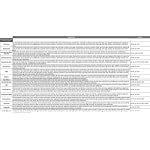 Shipping: Freshness of our cookies is ensured as all orders are shipped the same day they are baked. 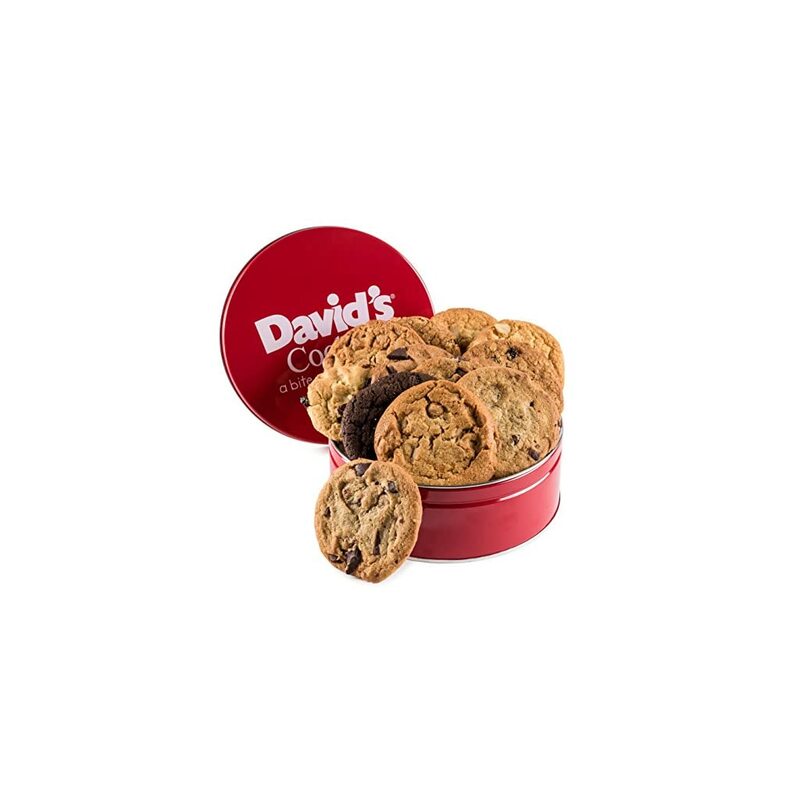 Highest Quality Fresh Ingredients: Our cookies are all-natural and contain no added preservatives – just like homemade cookies you know and love.